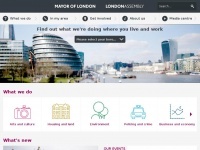 Official website of Mayor of London, Sadiq Khan, and the 25 London Assembly Members. Policy, news, jobs, contacts. Get involved and shape London's future. 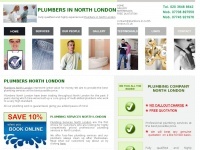 Plumbers North London provide very competitive plumbing services throughout North London. The Plumbing Company North London. Polish Painters Central London - High Quality Painting Services throughout Central London. Polish Painting Company. 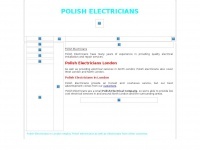 Polish Plasterers in London cover ALL areas in London. High Quality Plastering, courteous and honest work. Cheapest Day rates. 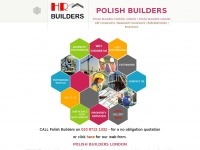 Polish Decorators London cover most areas of London. 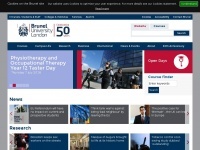 Experienced Polish Decorators in London. Polish Decorating Company. 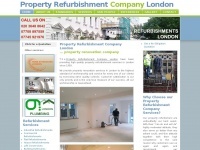 Choose The Property Refurbishment Company London for the highest quality property refurbishment services in London. Polish Carpet Fitters in London provide high quality carpet fitting services throughout London. 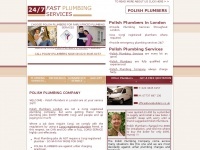 We're Polish plumbers in London, a Polish plumbing company providing quality plumbing services throughout London at very keen prices! 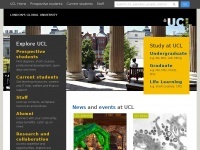 Central London apartments and cheap self catering studio apartment close to main attractions. 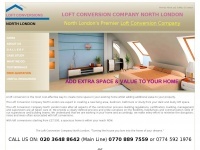 London city serviced apartments near places of importance and business district as well as West End. 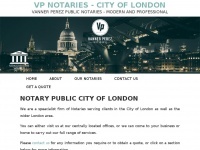 Notary Public City of London. Modern and Professional notary services in London. Book Direct at Montcalm Brewery London City hotel & get upto 12% off on your stay at hotels in Shoreditch near Liverpool street station London. 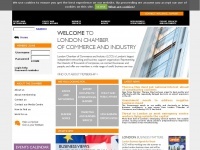 London Chamber of Commerce and Industry is the capital's largest independent networking and business support organisation. Representing the interests of London businesses, we create thousands of connections every year and offer our members a wide range ..
London is the capital and most popu­lous city of England and the United Kingdom. On the River Thames in the south east of the island of Great Britain, London has been a major settle­ment for two mil­len­nia. It was founded by the Romans, who named it ''Lon­di­nium''. London's ancient core, the City of London, largely retains its medie­val boun­da­ries. The Tower of London, offi­cially Her Majesty's Royal Palace and Fortress of the Tower of London, is a histo­ric castle located on the north bank of the River Thames in central London. It lies within the London Borough of Tower Hamlets, separa­ted from the eastern edge of the square mile of the City of London by the open space known as Tower Hill. It was founded towards the end of 1066 as part of the Norman Con­quest of England. The White Tower, which gives the entire castle its name, was built by William the Con­que­ror in 1078, and was a re­sen­ted symbol of oppres­sion, inflicted upon London by the new ruling elite. 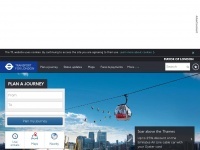 This is a list of Transport for London contracted bus routes in London, United Kingdom, as well as com­mer­cial ser­vi­ces that enter the Greater London area. Bus ser­vi­ces in London are opera­ted by Abellio London, Arriva London, CT Plus, Go-Ahead London, London Sove­reign, London United, Met­roli­ne, Quality Line, Stage­coach London, Sul­li­van Buses, Tower Transit and Uno. 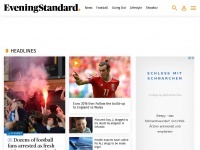 TfL-spon­so­red opera­tors run more than 500 ser­vi­ces.